Photo Courtesy of the BSLS Instagram page. 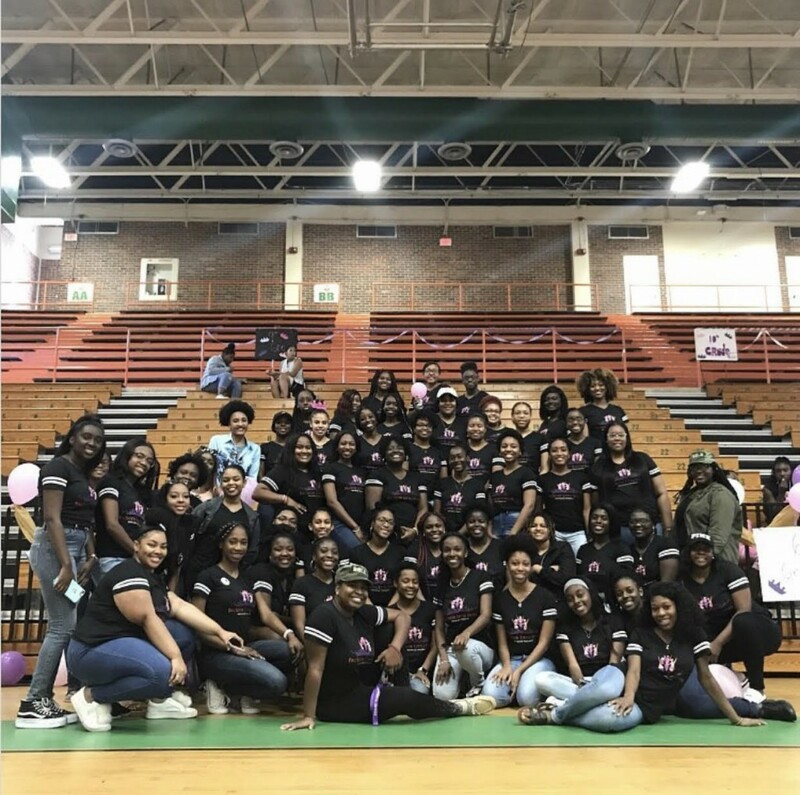 As one of the biggest organizations on FAMU’s campus, Big Sister Little Sister is still making a positive impact after 11 years of serving campuses across the country. BSLS is a mentoring program that was founded on the campus of Florida A&M University in 2008. This all-girl organization promotes life skills, self- esteem, trust, and social appropriateness. “I am impressed and blown away. I am honored that this program is still going on being that it was only supposed to be a semester long. 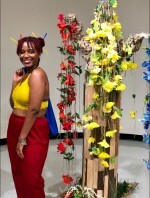 I am very blessed that women continue to carry the torch,” founder and President Aneisha Hughes said. BSLS was created on the basis of sisterhood and women empowerment. The program offers young girls the opportunity to network and socialize in a college setting while making life--long relationships. “I wanted to create an environment where everyone was accepted. It’s important to have a community of women who really support you and achieve and maintain excellence,” Hughes said. With over 250 active members in FAMU’s chapter alone, BSLS has since spread to four universities including Florida State and Michigan State and by the end of this year this organization plans to expand to universities in Georgia and California. “The organization has grown in membership, opportunities, and impact. Our mission and purpose remains the same, while our organization effectiveness increases day by day,” FAMU chapter President Brianne Pate said. Each year, a pairing ceremony takes place, where girls are given mentors and mentees to assist them with their matriculation into college. “I joined BSLS because I like the bonds that I witnessed in BSLS and because the opportunities for community service were endless. I am so glad I joined, my sisters are everything I dreamed and more,” Pate said. “Since I’ve joined BSLS, I’ve gained so many friends, and bonds that I have never imagined having,” new member Lazaria Hodge added. With their mission to strive to make a positive and lasting impact in schools, college campuses and in communities globally in the lives of all women and youth, BSLS has no plans of stopping anytime soon. Its members are currently planning to host their first ever “Mr. BSLS” pageant where they will be crowning a Mr. BSLS and Mr. 2008. They will also be having BSLS Week, which is a weeklong series of events in March.